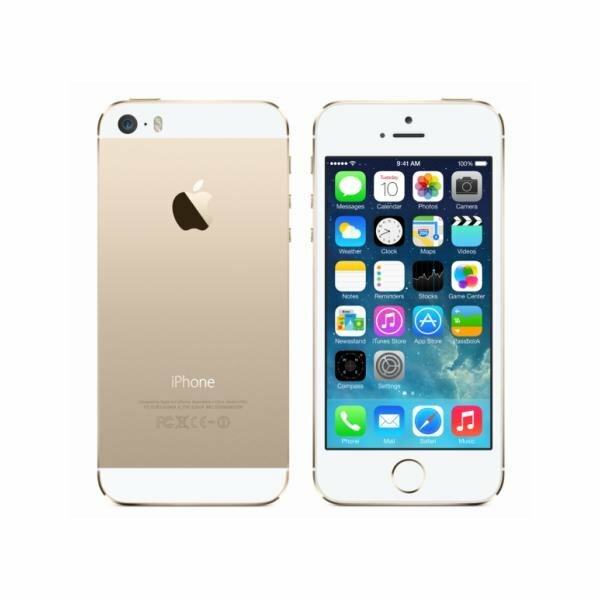 Apple has stopped selling the iPhone 5S following the release of iPhone SE on the 21st of March. The only way to purchase an iPhone 5S in new condition is from retailers that still have it in stock. We expect the price of iPhone 5S to drop relatively quickly the coming weeks, so now is a good time to act if you’re looking for an inexpensive yet high-quality iOS phone. Consumers in New Zealand can start ordering the new iPhone SEtoday from the Apple store and from selected retailers. The price of iPhone SE is set to $749 for 16 GB of storage. The iPhone 5S had a high launch price back in October 2013, but has since dropped significantly in price. The price drop is about $200 in the last 12 months. It can now be found on PriceMe as low as $470 for a refurbished phone and for $539 for one in new condition that isn’t drop shipped from overseas. The question is whether it’s worthwhile waiting another week or two in anticipation of further price cuts. It’s difficult to predict the current stock levels among NZ retailers, so you might risk that your favourite retailer runs out of stock if you wait too long. What are the alternatives? Well, you could always consider an Android phone similarly priced. The main competitors in the price range that the iPhone 5S currently retails at are Nexus 5X, HTC One M8 and Huawei P8. We have earlier reported that Apple might drop prices by 50% in emerging markets in order to spur adoption rates of iPhones among price-sensitive buyers.